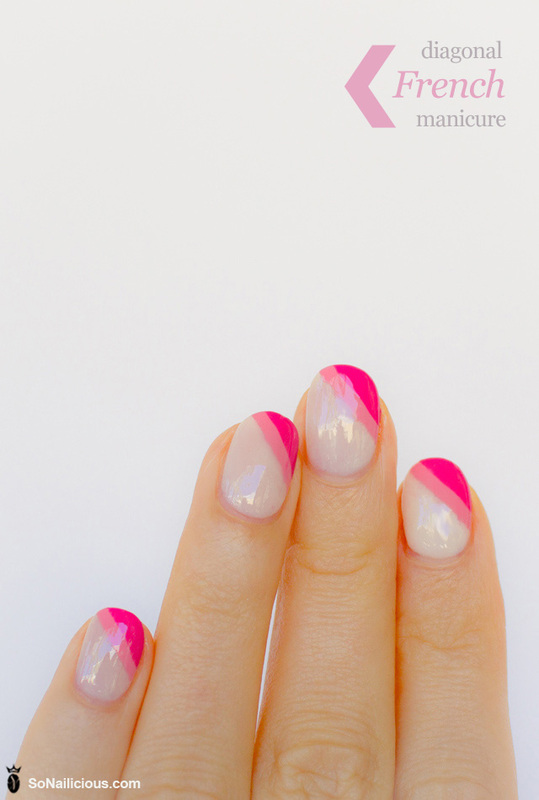 Fun– A diagonal french manicure with some pink- I want! Fashion– I pinned this mint green Marc Jacobs watch after completing my mint green fashion board. Love.it. So obsessed with mint green right now! Foodie– AZ is supposed to be in the 90s this weekend- I do not want to turn on my stove, so this Peach & Prosciutto salad sounds delicious! Fab– These DIY bracelets via Chic Steals. I want to make them! Follow– A Bubbly Life via BlogLovin! I am sure you have heard about Google Reader shutting down, so it is time for a new reader. I have heard great things about BlogLovin and made the switch, do not miss any ABL updates and join me over there! BlogLovin has an awesome tutorial to help you switch! « 5 Minute Mousepad DIY- Thrifty Thursday!